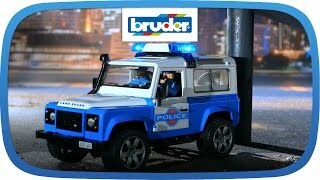 To Request a FREE Bruder Catalog go to http://bit.ly/roa8Wi. 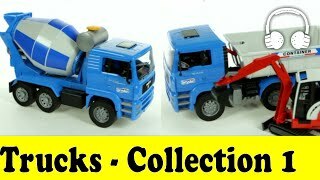 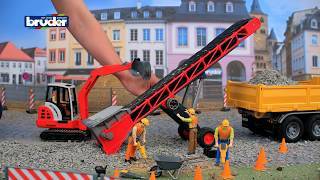 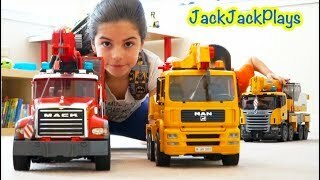 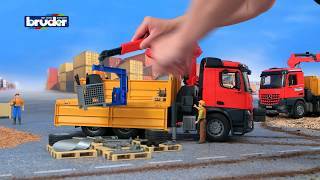 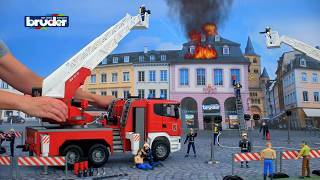 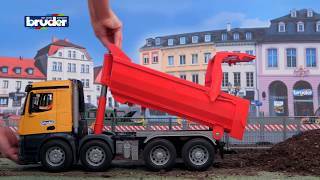 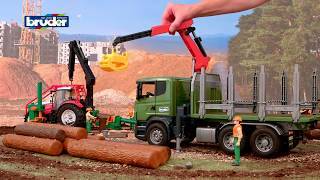 Bruder Toys MAN TGA Pole Loading truck w Portal Jib Crane 02747 Play Functions Video. 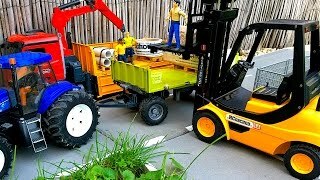 Just like the real thing.